Growth restriction during pregnancy is a very serious condition. It is called IUGR, Intrauterine Growth Restriction, in single pregnancies, and SIUGR, Selective Intrauterine Growth Restriction, in twin pregnancies. Unfortunately, it is also a condition that I am very familiar with, as one of my twins suffered from it. The cause intrauterine growth restriction isn’t always known. It can be due to conditions of the placenta, the umbilical cord, or even the mother’s health, like pregnancy induced hypertension (high blood pressure.) When a baby isn’t growing as it should, the only treatment is constant monitoring. There is no way to help a baby grow at a faster rate inside the womb, so early delivery may be the only option. I think the scariest thing about IUGR/SIUGR is the uncertainty. Doctors can never predict when the baby will run out of placenta and stop growing. The waiting, hoping, and praying can be so difficult. You want to do what is best for your baby, but you’re not sure what that is. Today, you will meet a Mom that had to face that uncertainty twice. She went through both IUGR and SIUGR. Her strength and her children’s strength is inspiring, and will bring hope to others going through a similar situation. 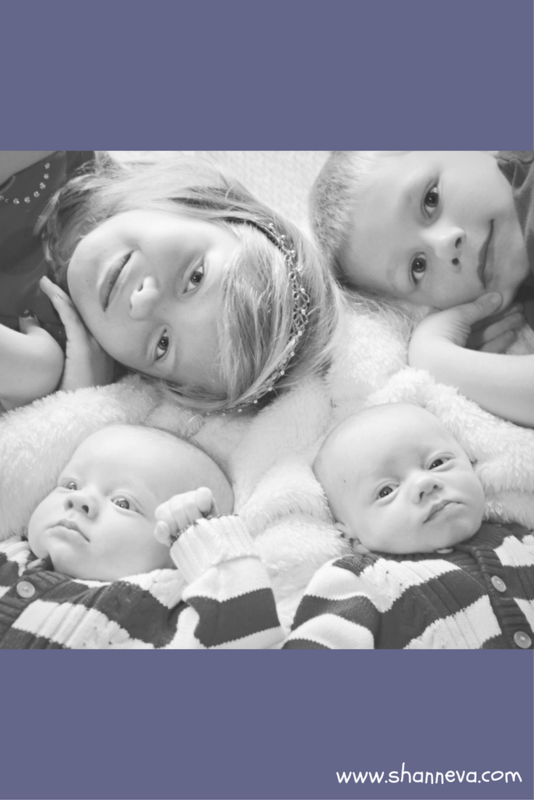 Please meet Audrey, James, Graham, and Henry as told by their mom, Marty. Audrey, our first, was born at 35 weeks. She weighed 3 lbs 6 oz and spent 13 days in the NICU. Graham (twin A) was born at 33 weeks, weighing 4 lbs 13 oz. He spent 24 days in the NICU. His twin brother, Henry (twin B,) was also born at 33 weeks, weighing 3 lbs 3 oz. He also spent 24 days in the NICU. 2. Do you know what caused your premature births? With my first pregnancy, Audrey, I felt good and was never uncomfortable and didn’t understand why most women thought pregnancy was so hard. That was until I was diagnosed with intrauterine growth restriction (IUGR). At 31 weeks, I was measuring small and so my doctor ordered an ultrasound for two weeks later. At 33 weeks, they estimated she was about the size of a 28 weeker and put me in the hospital for monitoring. They did not know why she was so small and we opted not to have an amnio done since we were so far along in the pregnancy. After five days, I was sent home and followed up with BPPs every three days. At 35 weeks, there was virtually no more fluid left, so our tiny little girl was born. She was small but perfect. She did not need oxygen, but just needed to learn to feed, maintain her temperature, and get up to 4 lbs. After a 13 day NICU stay, we got to bring her home and now she is a beautiful, smart nine-year old. After delivery, the doctor realized the placenta had attached near a fibroid, which was most likely what impacted the blood flow, leading to IUGR. My second pregnancy was uneventful, except this time I was very uncomfortable. Fortunately the doctor’s answer to that was always, “congratulations you are pregnant with a normal sized baby”. James is now a happy, healthy six-year-old. We thought our family was complete with Audrey and James, and we were surprised to find out I was pregnant again in 2015. To make it a double surprise, at the first ultrasound we were told it was identical twins! At that appointment, our very savvy ultrasound tech noticed a size difference between the two babies, even at only 12 weeks. My doctor immediately sent us to a maternal fetal medicine (MFM) specialist who initially diagnosed us with twin to twin transfusion syndrome (TTTS). We were devastated. 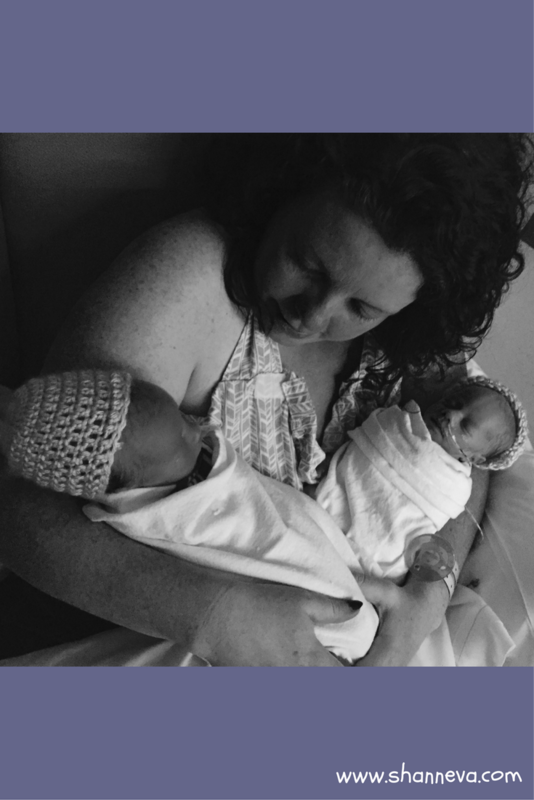 Going from the surprise pregnancy to the shock of twins to news that we may lose one or both babies was devastating. At this point we had stage 1 TTTS, and if it progressed to stage 3, we would be sent for intrauterine surgery to help improve the babies’ chances of survival. Between 15 and 19 weeks, we had bi-weekly MFM appointments and a were on standby to head out-of-town for surgery at any moment. 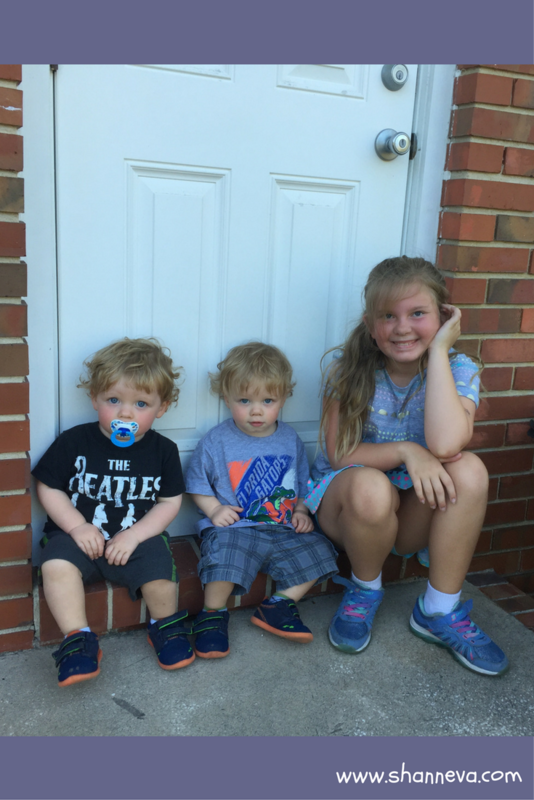 Then by 20 weeks the fluid levels normalized so instead of TTTS, the diagnosis was selective intrauterine growth restriction (SIUGR), the same general condition we had with Audrey, but “selective” because it was only affecting one twin. We had mixed feelings about this change. While it was a “better” situation to be in because we would not face the risks of surgery, the outcomes were statistically similar to having TTTS and the laser surgery (80% chance of both babies surviving and 90% chance of the larger baby surviving). So, every week we had blood flow studies done and the results were mixed from week to week. At one point, the hospital we were consulting with suggested we consider selective reduction in order to give the larger twin a better chance of survival. We knew that was not an option for us and chose to continue with expectant management. Our goal was to make it to 28 weeks, since that was the earliest they would consider delivering. The doctors were not going to put the larger baby’s long-term health at risk in order to save the smaller baby. The weeks of waiting were gut wrenching, and I felt like we were on an episode of “Private Practice”. While all of our friends and family knew we were expecting twins, very few knew the extent of the issues we faced. In addition to the smaller baby’s cord inserted at the far edge of the placenta, he also had a two vessel cord (three vessels is normal), so this was another challenge he faced in getting the proper blood flow he needed to survive. We made it to 28 weeks, so set our next goal at 30. We still had ups and downs along the way, but after making it to 28 weeks, I viewed every day from that point forward as icing on the cake. Finally,at 33 weeks, it was clear the smaller twin was no longer growing. It was time for them to be born. 3. How long were your NICU stays? 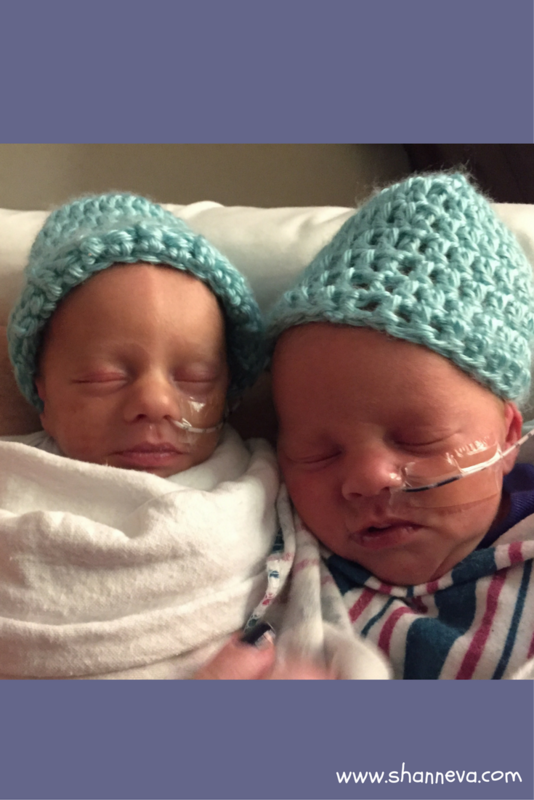 We have spent a combined 37 days in the NICU (61 counting the twins separately). These are long, emotionally exhausting days, especially if you have older kids at home. We were fortunate that all of our NICU babies were by and large healthy. 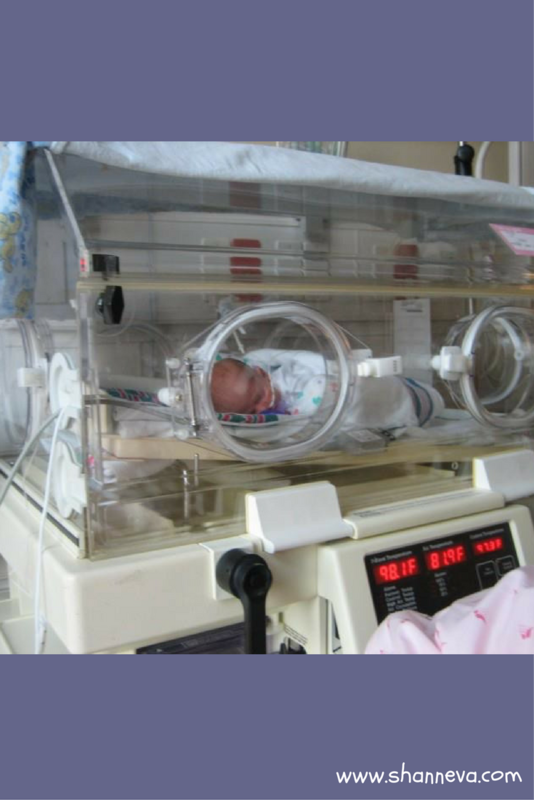 The twins both needed oxygen and CPAP for several days, then eventually transitioned to open bassinets once they could regulate their temperatures. The twins each had multiple episodes of bradycardias (drop in their heart rate) and were sent home on apnea monitors. 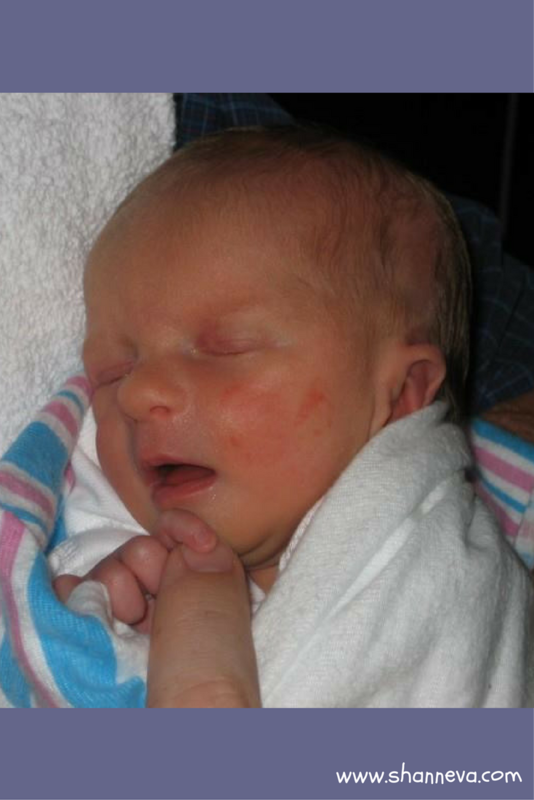 The hardest part of our NICU journey was leaving at the end of each day. Waiting out in front of the hospital watching all of the other moms go home with a baby in their arms was excruciating. But I just reminded myself that my babies were where they needed to be at that moment. When it was our time to leave, I would be the proudest mom out there. And then our turn came, and I was able to be the one out there taking my babies home. 4. How are you and your children doing today? Today, all babies are doing great. The twins were on apnea monitors for four months after coming home. Both suffered from bad reflux. But given the challenges and odds we faced during the pregnancy, to have our babies home was such a blessing. I know not all outcomes end up like ours, and there are many angel babies out there. Hopefully, medical advancements in preemie care will continue to improve so not only will the care for these tiny babies get better, but we will also know more about why prematurity occurs. I approached each NICU day like it was my job. I kept a journal of the babies’ weights each day, when they ate and how much, and any other milestones to be celebrated since that meant we were one step closer to going home. My advice to NICU mom’s and dads would be to take things one day at a time (or one hour or minute). Whatever helps get you through. Be sure to talk to the nurses and listen to their tips and advice. You may decide to take some and leave some, but always listen. Even though I already had two kids, I still learned a lot from the NICU nurses. They are angels on earth who have one of the hardest jobs out there. If you have older children, you should also help and prepare them for what to expect. One way that we helped prepare the older kids for seeing their brothers in the NICU was by showing them pictures of when Audrey was born and in the NICU. I think it helped them to understand what their brothers would look like and they knew that Audrey was fine so they didn’t need to worry about their brothers being hooked up to so many machines. Also, find other NICU parents to talk to, either through friends, in the same hospital, Facebook groups, etc. No one understands what it is like to have a baby in the NICU unless you have been there before. Thank you so much to Marty for sharing her beautiful family with us. 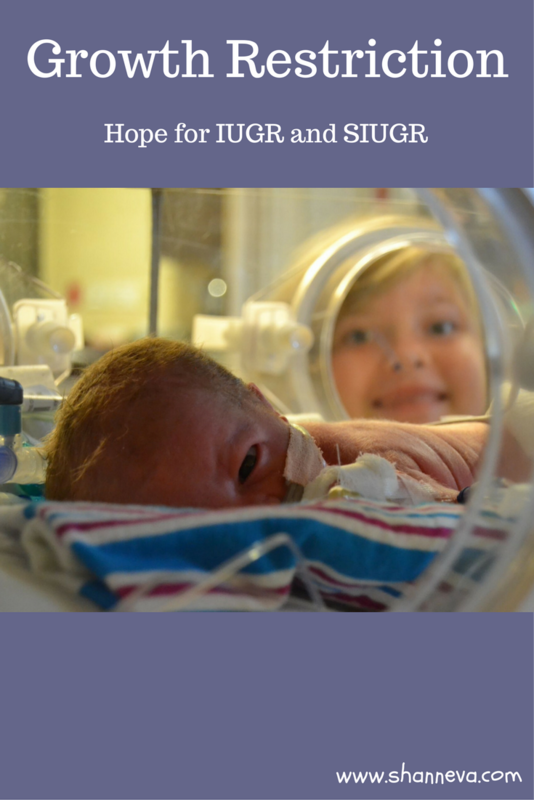 Not only does their story bring hope to other families, but she also shares some great advice for surviving the NICU. Please leave any questions or supportive comments below. I’m so happy to read all the babies are happy and healthy. Thanks for sharing your story as I’m sure it’s very helpful for other parents going through this. Another amazing story! And so awesome to see those cuties now! Mistaking SIUGR for TTTS is probably the most common mistake in Twins Medicine 🙁 2 weeks is far too long an interval if TTTS Or SIUGR is diagnosed. “Weeklies, whenever Any Significant Anomaly is detected”. 2 weeks’ Surveillance interval are for Normative MoDi with no issues detected. The “Normalization in fluids level” that supposedly changed the diagnosis from TTTS to SIUGR would be Unprecedented, SIUGR has Oligohydramnios, low fluid of less than 3cm, in the vest majority of cases. Anytime your MoDi Pair shows any significant Anomaly, such as fluid levels on “opposite Ends” or with one twin having Too Much (>8cm) or Too Little (<2cm) amniofluid, Insist on weekly scans at a bare minimum. Any MFM who is still under the impression that TTTS always takes Weeks to develop is not sufficiently Skilled to take care of Your Babies & requires Immediate Replacement. Wow thank you for sharing this! I’m so happy everyone is healthy and well. It sounds like they were very stressful scenario’s to go through. I like how you say you kept a journal of their progress each day, and were able to celebrate small milestones. What a fantastic way to see the positive side of such a stressful situation. A beautiful photo of your 4 children too, so glad to hear all are at home, happy and healthy! Thank you for sharing this. 🙂 my last baby was a premature birth so I understand that aspect. I though never knew of this condition. I’m so very glad that everyone is healthy and happy. I am glad that there was such a positive outcome. I had never heard of this condition. That is scary stuff. This post is very insightful. The first time I heard about this was my friend’s child who also had a happy ending. This definitely gave me and complete understanding of the emotional and physical toll. Glad everything ended well. I was nervous just reading the story. Whew! I’m glad the twins were okay! Modern medicine and ultrasounds are amazing. Such fighters! Babies really are precious. I had a twin pregnancy and had IGR (fraternal twins). My daughter weight 4lbs14oz and my son 6lbs5oz. They are both 4 years old and healthy! Wow, you are so strong, to have gone through all of this and have such a positive outlook. It’s heart wrenching to hear what you had to go through and what moms with NICU babies go through. Especially leaving NICU everyday. I wish there was a way for moms to stay with the their babies the entire time. I loved reading the twins’ story and shared it with my family. My sons were so excited to see the boys grow, and wanted to know more about Audrey and James, too. Such a sweet story! Awe. That’s awesome! Thank you Tiffani! Thanks for sharing your story. You really mentally so strong. nice to hear that both are in good condition and healthy. I didn’t heard of this condition before. 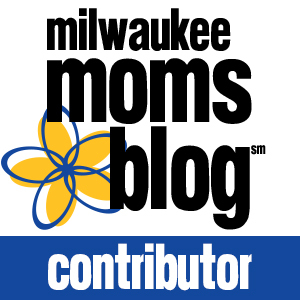 Your post is very helpful for other parents going through this.